JUST REDUCED!!! 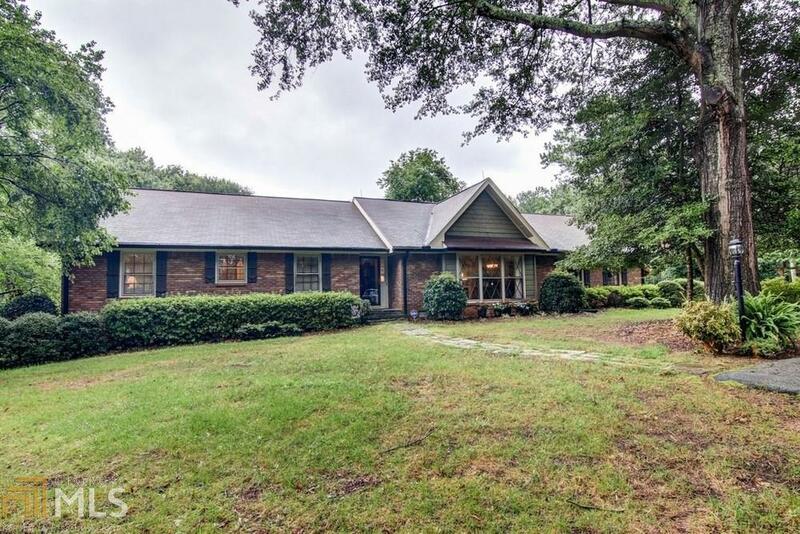 Custom brick ranch home with finished basement on approximately 10+/- acres with massive 3 level barn! 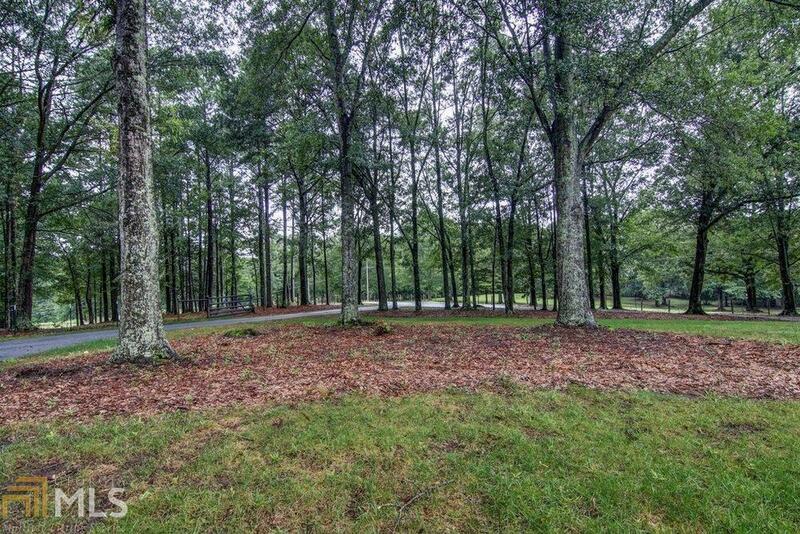 Do not miss out on this picture perfect private farm close to all the amenities. 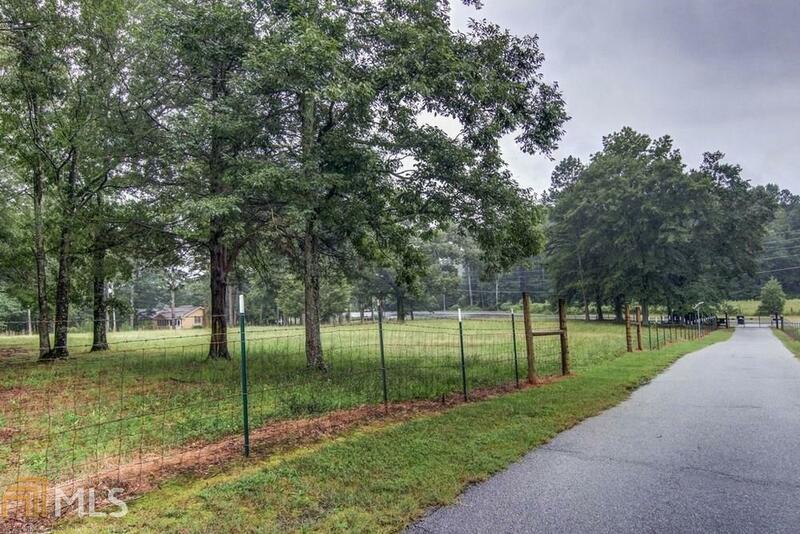 Gated drive and fenced pasture. Teen / in-law suite in basement along with unfinished storage area with boat door. 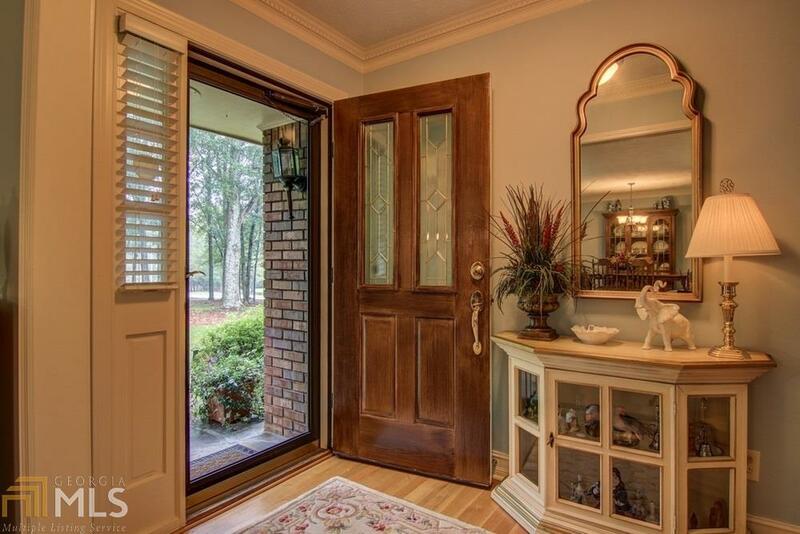 3 bedroom 3 1/2 bath, hardwood floors, updated kitchen and baths and large laundry room. This is an extremely well built home. Fenced pasture area with water access and a massive two story barn with a small chicken coop to the side!! Listing provided courtesy of Byer Realty. © 2019 Georgia Multiple Listing Service, Inc. All rights reserved. Information Deemed Reliable But Not Guaranteed.